One of the most lavish and expensive homes in the country is now for sale. The $20 million French chateau-style estate sits on the shore of Lake Grapevine in Flower Mound. It's 20,000 square feet and comes complete with a wine cellar, a game room, a media room, a billiard room and much more. When the current owners built the home, the spared no expense. 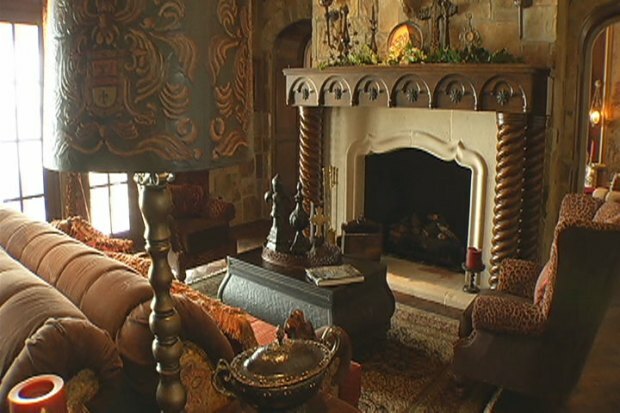 One of the most lavish and expensive homes in the country is now for sale in Flower Mound. The house went under contract Wednesday, but the purchase price is a secret. "Customer drapery, custom banisters, everything here is imported, venation plaster -- there is nothing they didn't think of when they built this house," listing broker Rogers Healy said. What would it cost to live in such finery? At $20 million with 20 percent down, the mortgage would be somewhere around $100,000 per month, including taxes. UPDATE: The house went under contract Wednesday. The purchase price is a secret.